GATEWAY EXISTS TO INVEST IN AND INVITE PEOPLE INTO A GROWING RELATIONSHIP WITH JESUS CHRIST. We believe that every person is valuable to God. We communicate that people matter to God through every aspect of our church life. All ministry flows out of this primary value. We believe that life change happens best through building authentic and encouraging relationships through Jesus Christ and His church. We place a strong emphasis on small groups and serving to accomplish this core value. 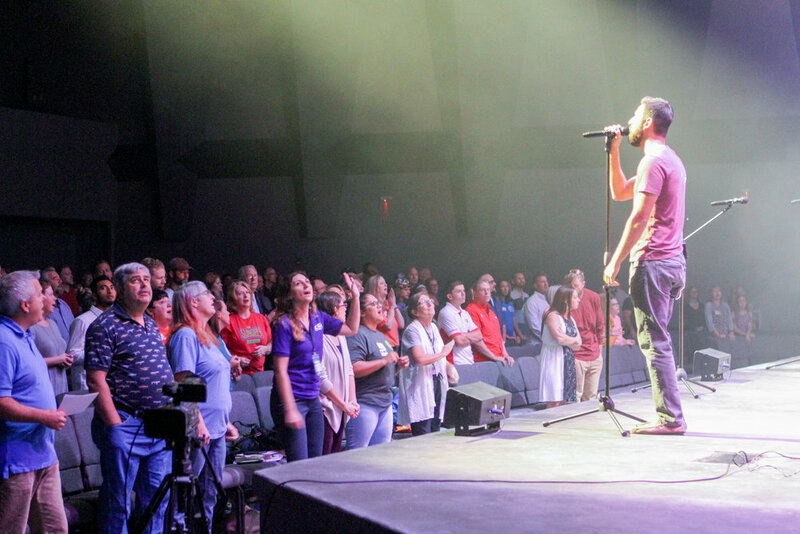 We believe that spiritual growth takes shape by hearing and obeying God's Word, through an active prayer life, through engaging worship, and as we authentically serve others in Jesus' name. Each ministry at Gateway is shaped for growth opportunities. 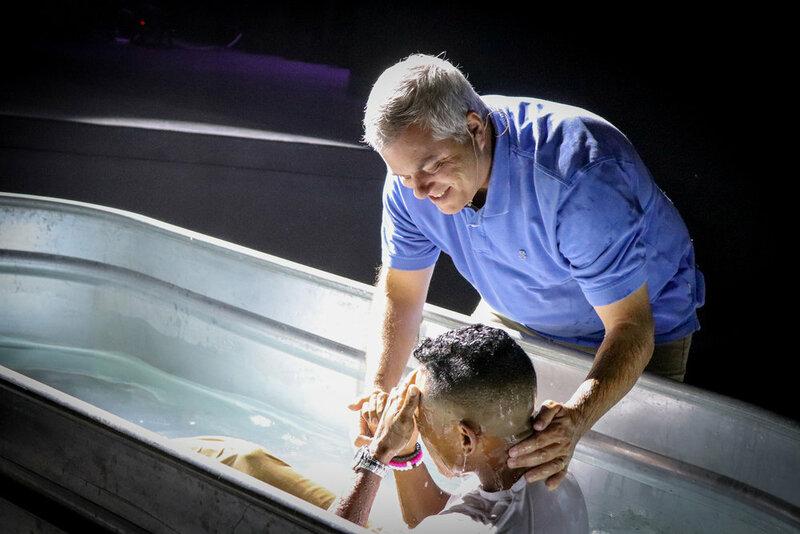 We believe God's kingdom grows by multiplication: people investing and inviting people into a relationship with Jesus Christ, groups birthing new groups, and churches birthing new churches. We partner together with one another and God to fulfill his Great Commission.